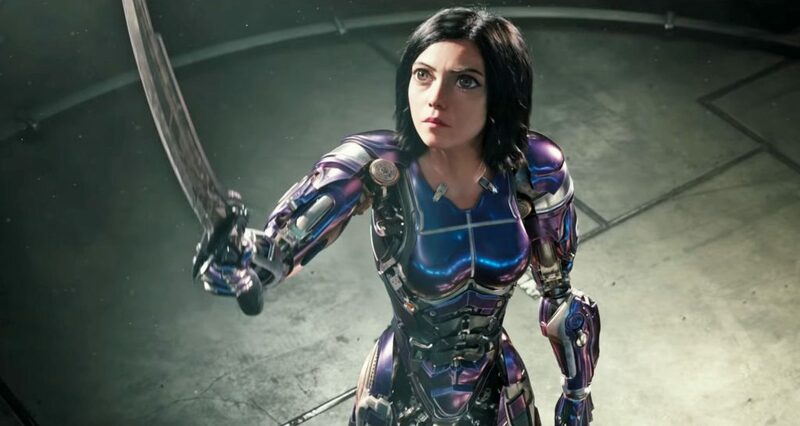 ALITA: BATTLE ANGEL fights its way to the top of the Box Office in its debut this weekend. The James Cameron production takes top spot with $24.4 million from 3,790 theatres for 20th Century Fox. It gets 59% on the Tomatometer, just short of a passing grade. 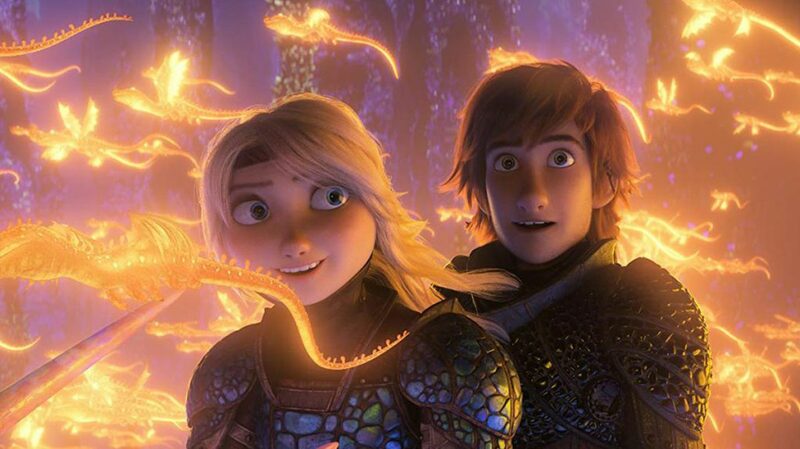 In second is THE LEGO MOVIE: THE SECOND PART with $19.1 million for Warner Bros. bringing its two week total to $66.1 million in North America. 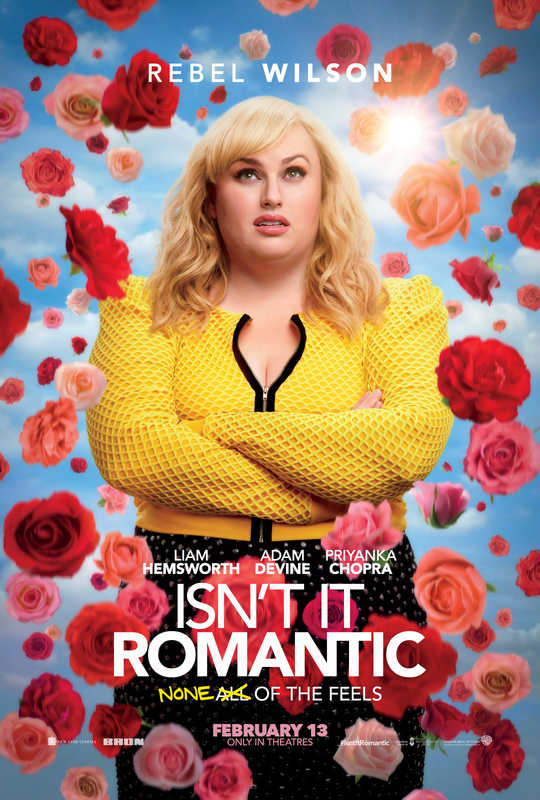 Opening in third is the Anti-Rom-Com ISN’T IT ROMANTIC starring Rebel Wilson, with $13.3 million from 3,444 theatres for Warner Bros. It gets 68% on the Tomatometer. WHAT MEN WANT is in its second week out lands in fourth with $10.4 million, a two week tally of $37.2 million for Paramount Pictures. Slipping to fifth is HAPPY DEATH DAY 2 U with $9 million for Universal Pictures, a two-week total of $14.9 million. Toronto-made THE PRODIGY is in ninth with $3 million in its second week out, bringing its total run to $11.3 million for Orion Pictures. Rounding it all out is GREEN BOOK with $2.8 million, a total $66.2 million grossed domestically for Universal Pictures.